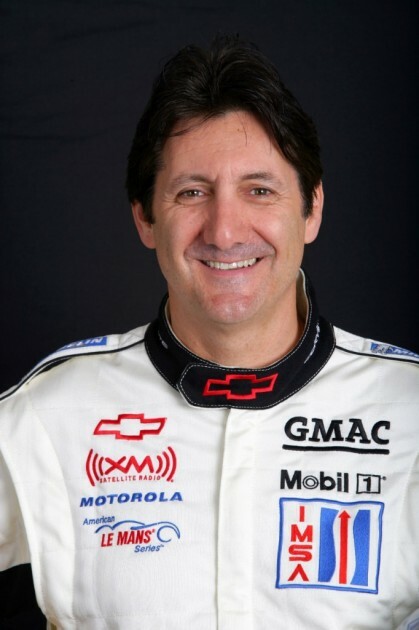 The Ron Fellows Performance Driving School has parnered with the National Corvette Museum. At last week’s National Corvette Museum 20th anniversary celebration, Ron Fellows Performance Driving School at Spring Mountain announced that it would be forming a multi-year partnership with the museum, making the driving school the “Official Performance Driving School of the National Corvette Museum” and “Official Partner of the NCM Motorsports Park.” That park opened during the 20th anniversary celebration. The new park is set on 186 acres and features a 3.15 mile road course, comprised of an “East” and a “West” circuit. The Ron Fellows Performance Driving School will be working with the museum to develop various programs and curriculums over the coming weeks. Chevy Summer Drive: What’s Your Perfect Chevy?